We are sorry to inform you of Randy Carty's passing on Sunday 16 October 2005. Randy was one of our OCSJ members and was a man of outstanding integrity. 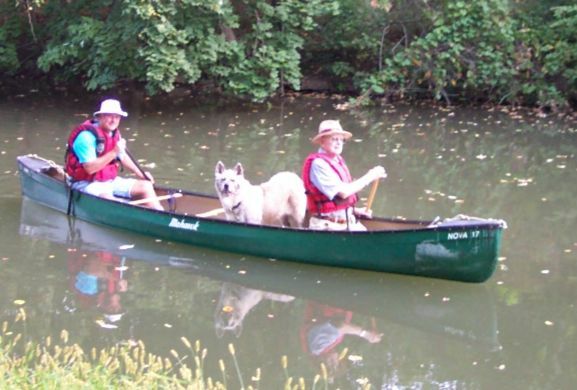 Leona & I will miss Randy very much but we will always remember his friendship, support and the great times we had paddling with Randy and his beloved dogs. See Photos of Randy and his Dogs. 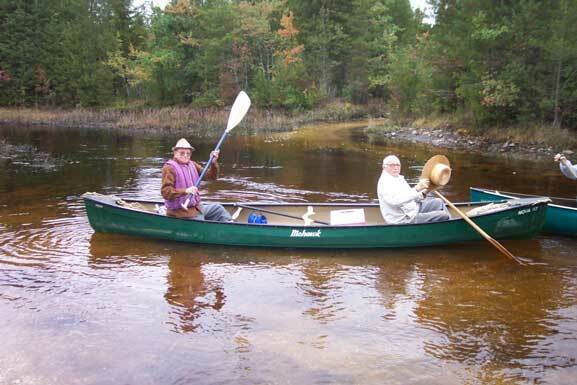 Mohawk Canoe Club, "The First 50 Years"
on September 11, 2002 on the D&R Canal. Photo by Leona Fluck. on October 15, 2002 on Cedar Creek. Photo by George Fluck.